Social networking is undoubtedly important for every blog. 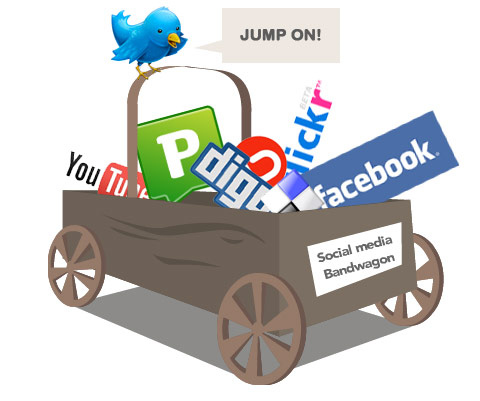 Gone were the days when search engines were the only source for generating traffic. Now you can also use the power of social media to get handsome traffic for your blog.